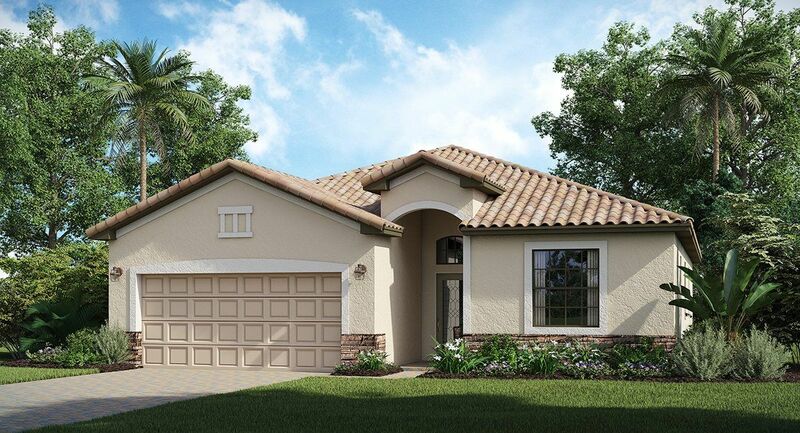 Executive Collection at Orange Blossom Ranch heralds six distinct floor plans, with Lennar's Everything's Included pledge with thousands of dollars in luxury extras and upgrades at no additional charge. 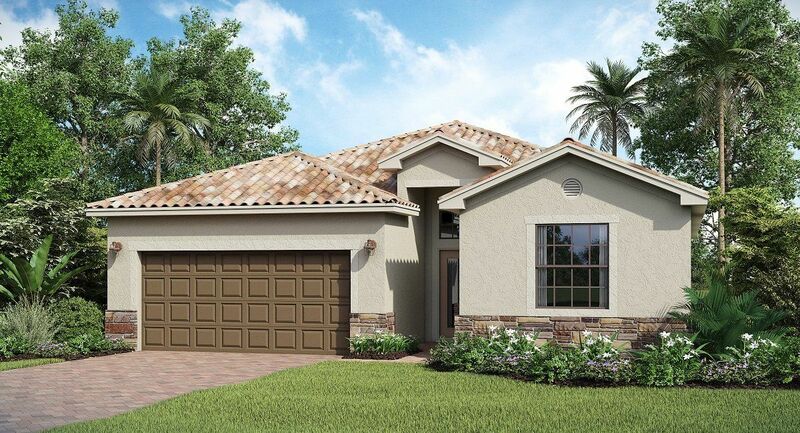 Some of those features are: Brick paver driveways & patios, tile roofs, granite counters in the kitchen area, GE stainless steel appliances, tile in the wet areas, crown molding in the living areas and so much more! 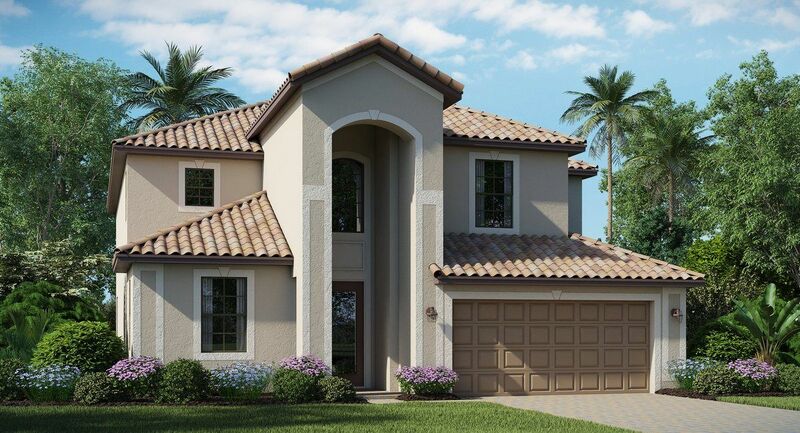 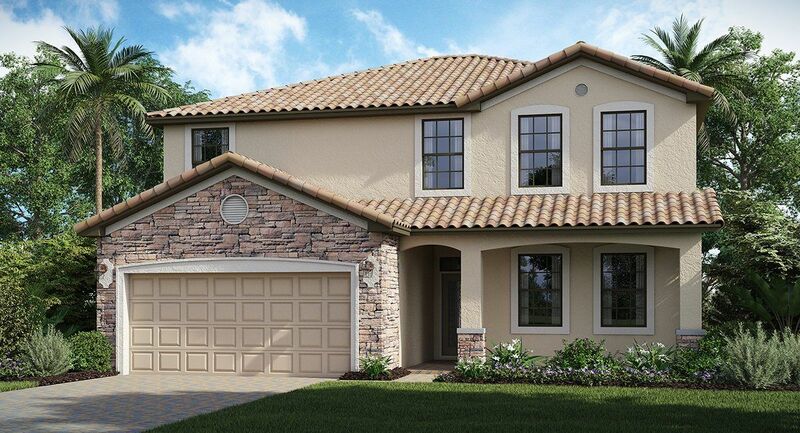 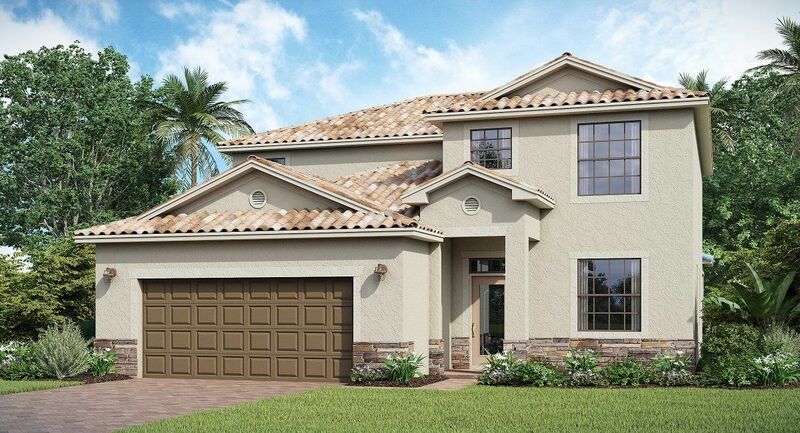 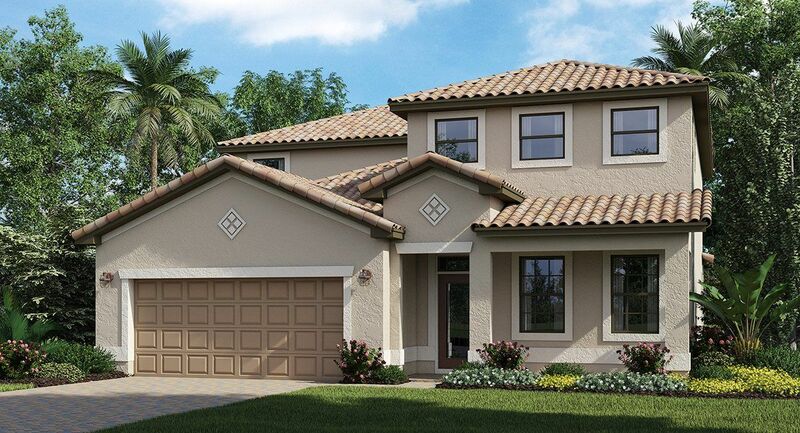 Take your pick from the Executive Collection in the lovely community at Orange Blossom Ranch. 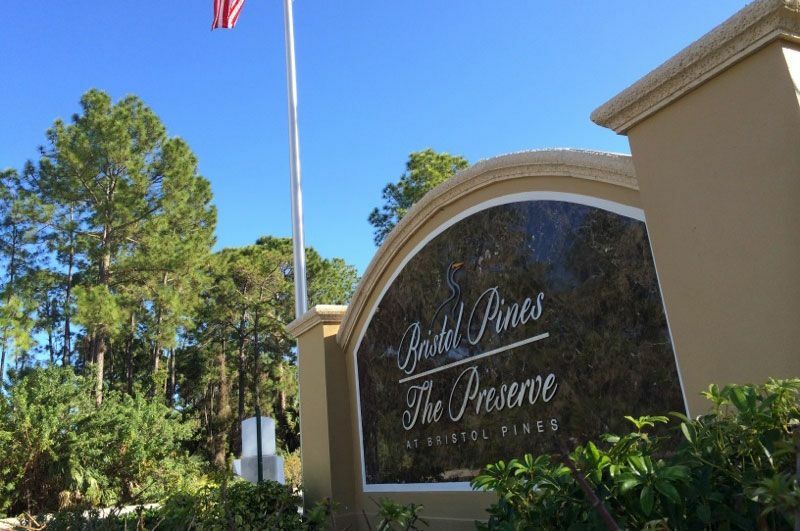 This pristine Naples community is laced with sparkling lakes and features community center, large recreational pool, tennis & basketball courts.